View Legal: How long can deceased estates run? Following last week’s post in relation to the liability of executor’s for a deceased’s tax debts, one related issue is worth considering – namely - how long can a deceased estate remain in ‘administration mode', following someone’s death? Assuming there are no complications with the deceased estate due to, for example, a challenge against a will, it is generally the case that the Tax Office accepts a maximum period of three years for an estate to be administered. The administration of the estate, from the Tax Office’s perspective involves the ultimate distribution of assets to beneficiaries if there is no formal testamentary trust under a will, or the distribution of assets to a testamentary trust if the deceased has incorporated that into their will. This effectively means that for the purposes of the excepted trust income rules (these are the rules that allow children to be treated as adults for tax purposes), all wills contain a form of testamentary trust. Where the will provides for the assets to pass directly to beneficiaries, the length of time the ‘testamentary trust’ lasts for tax purposes will be equal to the maximum period of time it takes to administer the estate. 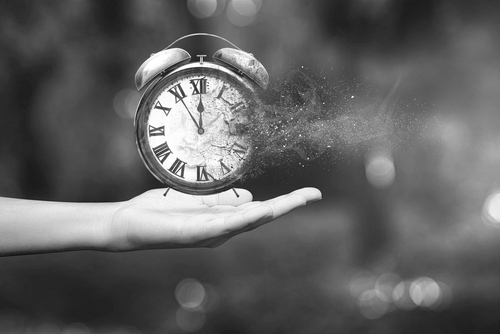 In contrast, where a traditional testamentary trust is established, the standard vesting date rules for trusts apply (broadly up to 80 years from the date of death). It is important to note that while the Tax Office allows a maximum of three years, often they will in fact expect that the deceased estate is administered within 12 months from the date of death, and therefore may deny access to the excepted trust income provisions despite the fact that the estate has not been fully administered. The Tax Office has confirmed its broad position in this regard via taxation ruling IT2622. As usual, if you would like a copy of the ruling please contact me.